ITS Limited are business telephone system providers operating in Essex, Kent and London. 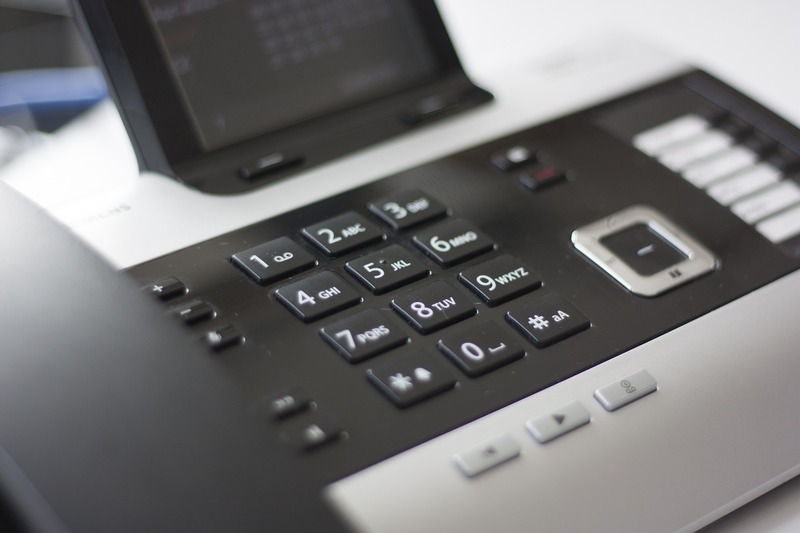 We think it is important that businesses don’t spend more than necessary on their office phone system so we have developed our own unique solution: ITS Hosted – a VoIP based system that removes the need for expensive hardware. Alongside our telecommunication systems, we also support our clients with high speed broadband services and IT support; our expertise in such a wide range of services enables us to evolve and adapt along with our clients’ needs. Since being founded in 1998 our focus has been to provide excellent customer service and help support businesses of all sizes with their telephone and broadband needs. And our dedication to your business doesn’t stop after installation – our team of engineers will always be on hand to support you and make any changes you need as your business evolves.